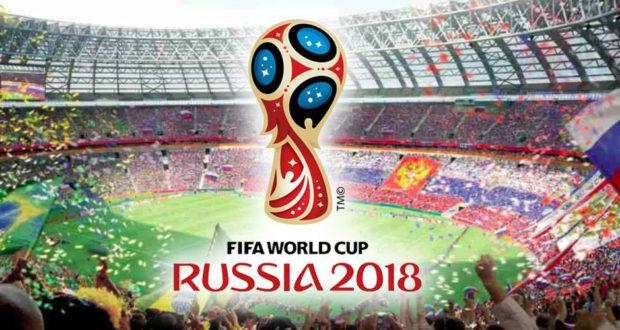 World Cup play begins June 14 in Russia and runs through July 15. While 32 teams begin World Cup play, only one team will still be standing at the end of the tournament. Below are the top favorites to win the FIFA World Cup 2018. 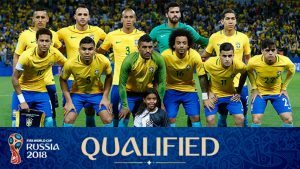 With the odds of winning (+330) the best among the field, the team from Brazil is coming into the tournament with something to prove, after its stinging defeat by Germany at the last World Cup, which it hosted. Brazil’s star player Neymar will again be asked to perform brilliantly, but some of the pressure to be the hero has been taken off him with centers that shift him to his best side, the left. The Brazilian team has reshuffled the midfield to give it more flexibility and comparable skills and shored up its defense, which is important because while the Brazilian team attacks well, perhaps better than any other team, the defense has been an issue. 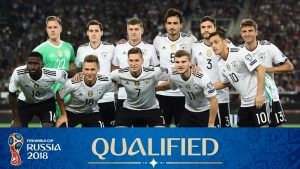 Many people think the German team is the team to beat in the World Cup. The German squad is deeper than any other team in the Cup. The team is the defending champion, and it has lost very few people. 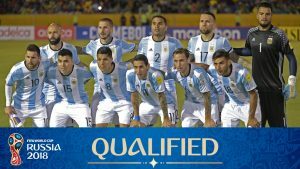 The team has also retained its coach, which makes it (at +380) difficult to beat going in and gives them lots of experience in tournament play. In fact, many oddsmakers are betting it will be Germany vs. Brazil in the championship game. Also, Germany has a blend of young legs to rest the old ones – and Confederations Cup experience in Russia last year—with older legs that have even more tournament experience. The lineup of depth, superior coaching, and experience makes this team perhaps the strongest in the field. France hasn’t had a team this good since it won the World Cup in 1998. 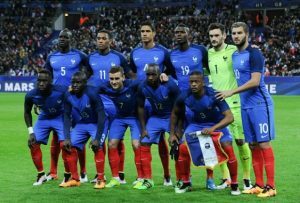 France may have the second deepest and most talented team in the World Cup, and oddsmakers (+550) have noticed. If the team left one of the “best” players off the team, it must be good. The French coach may have a problem with competing personalities, but he has been coaching the French team for more than 20 years, so he should be able to manage. The biggest wild card with regard to France and its chances in the tournament is Paul Pogba. He has an interesting mix of raw talent and an inability to demonstrate the talent sufficiently. However, oddsmakers are willing to bet that Pogba will excel on the global stage. And, if he does, France will go far in the tournament. Two words. Lionel Messi. Although oddsmakers (+750) agree that Messi’s skills as a soccer player are unparalleled, if he does not win the World Cup, his career as possibly the leading scorer and best forward ever to play cannot be called exceptional. And, the reality is, while he has players on his team who can play good supporting roles, they are not Messi. It remains to be seen if Messi can truly deliver a Cup-winning performance. 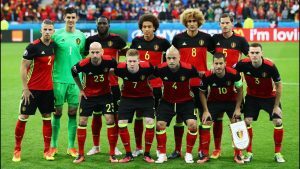 The Belgium Team (+700) has more talent than many of the teams in the tournament, but it has not had any real tournament success. This is a problem because some of the players are aging, and they may not get another opportunity to play together. Clearly, this is one of the best collections of players in the world right now, as Lukaku, De Bruyne, and Hazard are playing on the same side. This provides a bounty of opportunity for the Belgian team if it can take advantage of all that talent.